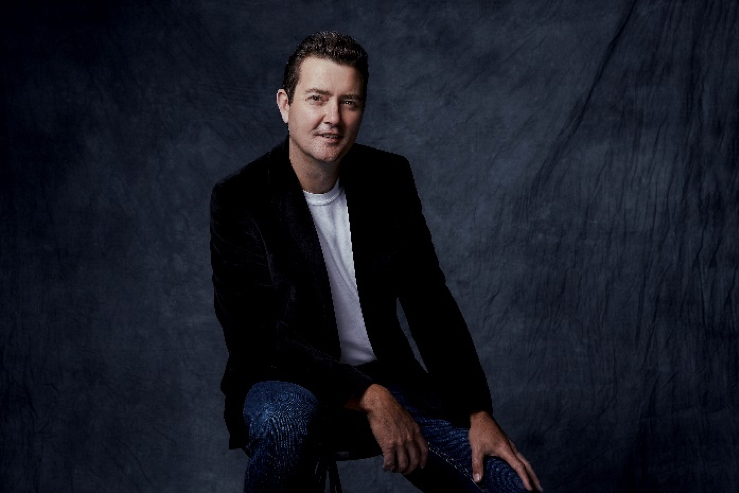 Australian Country music star Adam Harvey today officially releases the latest single and music video ‘When Willie’s Gone’ from this latest album, THE NASHVILLE TAPES. Following its release in late July, THE NASHVILLE TAPES debuted at #9 on the ARIA album chart and #1 on the ARIA Country album chart. For further information please contact your Sony Music Entertainment representative.